The Meinl Sonic Energy range includes a considerable selection of gongs and musical instruments tuned to the planets, including tam tams, sound bars, tuning forks and bells. In addition to the instruments you will also find a variety of accessories such as carrying bags, Stands, sleeves, mallets and care sets. All instruments from the Sonic Energy collection are handmade masterpieces from the famous manufacturer Meinl, which serve esoteric purposes and are used mainly in meditation, sound massage, yoga and sound therapy. The instruments help to bring life into harmony with the cosmic universe. The gongs as well as the sound bars, tuning forks and some Tam Tams are handmade in a traditional European way and are "Made in Germany". They are exactly tuned to the frequency of the moon, the sun and the planets. 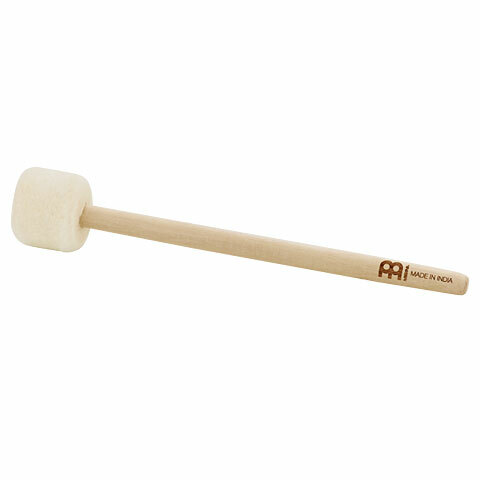 In production, Meinl reverts to the calculations of the Swiss mathematician and musicologist Hans Cousto, who in 1978 discovered the natural law of the cosmic octave. For the determination of the frequency, calculations are made on the basis of rotation and rotation times of the planets. For each tone, the corresponding frequency of the celestial body is reproduced to provide a special effect. Altogether the Sonic Energy instruments are tuned to 16 different frequencies: from the Sun, Earth and Moon, Neptune and Saturn to the Platonic Year and the Synodic Day.